In its production process, Fazer Mills uses district heating, gas and steam supplied by Lahti Energy. The district heating is used to heat the buildings, and is produced primarily through the cogeneration of heat and electricity at Kymijärvi power plant. Gas is used in the production processes to generate heat. 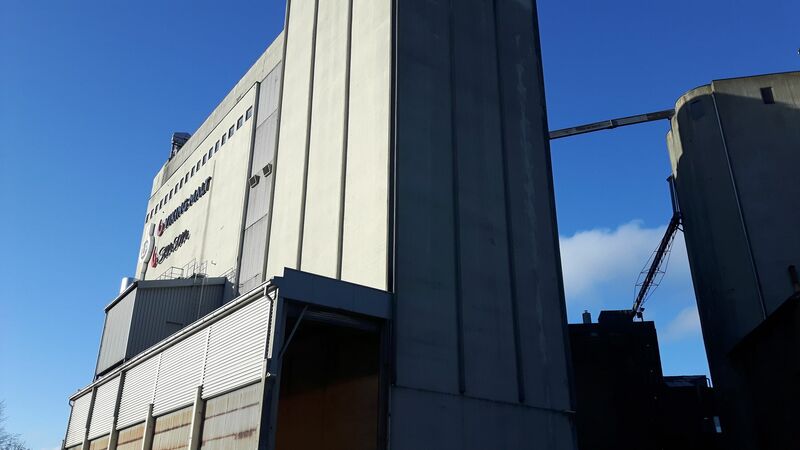 The Fazer Mills site is also home to a Lahti Energy steam unit, from where Lahti Energy supplies the steam required for Fazer Mills’s production processes The steam unit’s steam is produced using natural and bio gases. Lahti Energy provides hot water, steam and natural gas for Polttimo for its production of malt and malt extract. The hot water is used in the malting plant to dry the malt, at the extract factory in the mashing process, and in various washing processes. Polttimo uses natural gas to roast the malt. In 2016 a steam unit was completed at Polttimo’s production plant, using wood chip as its primary fuel. Lahti Energy supplies the hot water and steam needed for Polttimo’s production process from its steam unit. Lahti Energy provides hot water, steam and natural gas for Polttimo for its production of malt and malt extract.